Assistant Cook Thursday – Sunday 9-3 p.m. Applicant must have some knowledge and basic skills in cooking and food preparation, as well a willingness to learn a new recipe and must have a passion for good food. Fall/Winter/Spring Assistant Fiber Studio Manager. Part-time—Saturday and Sunday 9 to 5- competitive pay scale Applicant must have some knowledge and basic skills in the fiber arts field. Knitting, crocheting, and needle felting being the top three skills. Roles of assistant studio manager: Must be comfortable with not only reading patterns but also able to help customers select the amount of yarn needed for any given project. Willing to work on existing projects for fiber studio retail shop stocking inventory. General cleaning and upkeep. Teaching classes when needed. Self-motivated and comfortable working by oneself. Willing to learn new skills to enhance knowledge of the fiber arts. Nezinscot Farm Dairy is seeking in two part-time and/or full-time farm/dairy assistants with the skills and energy to assist in the management of the farm and herd, manage and assist in milking, and help grow the beef business. We are looking for a responsible, dedicated employee with previous farm experience preferred. Valid driver’s license and a vehicle are required. A resume is not required but references must be provided. Starting wage is based on experience and open to negotiation. All Employees also have access to farm store/café resources and food accounts. 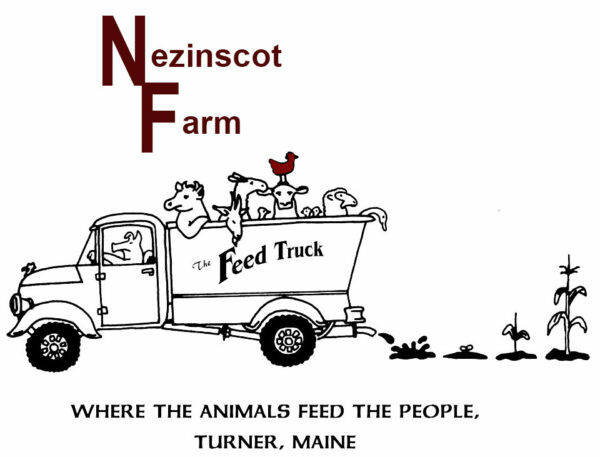 Email gloria@nezinscotfarm.com with resume, reference, and letter of interest. Can’t find the right fit? Subscribe to our newsletter and get notifications when new jobs open.